How a Mountain Runner cools off! Open Water Swimming at Lake Chocorua in Tamworth, NH. How a Mountain Runner cools off after the Cranmore Hill Climb! 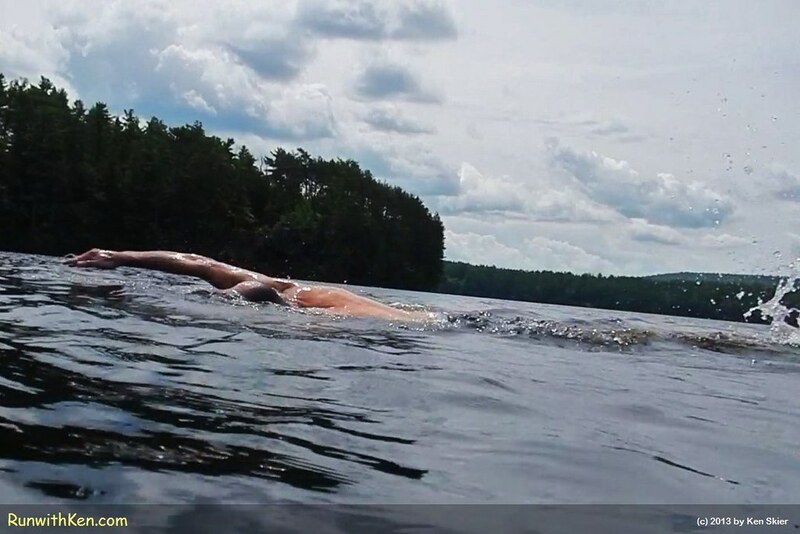 Open Water Swimming in Lake Chocorua in Tamworth, NH..